Students, faculty and staff celebrated Earth Day with events that promoted a greener future, beginning with a talk exploring the legacy of conservationist Rachel Carson on Tuesday, April 19th. 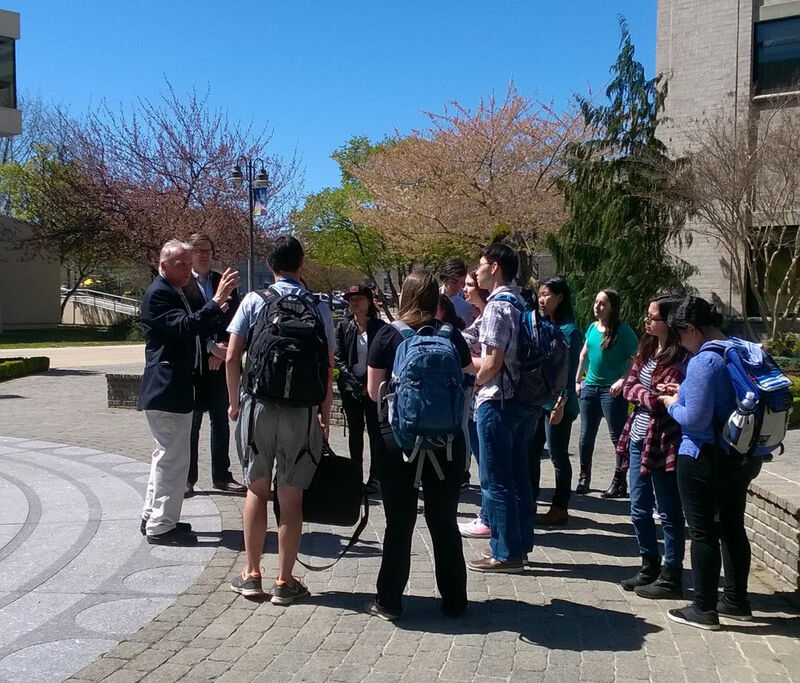 Grounds and Arboretum Director Fred Soviero and Chemistry Professor Scott Lefurgy with members of SMACS. On Wednesday, April 20th, Hofstra’s Student Members of the American Chemical Society (SMACS) toured the campus with Director of Grounds and Arboretum Fred Soviero to learn about the Integrated Plant Management System’s conservation efforts and green chemical usage in the care and maintenance of the 240-acre property, home to nearly 12,000 trees and many gardens. 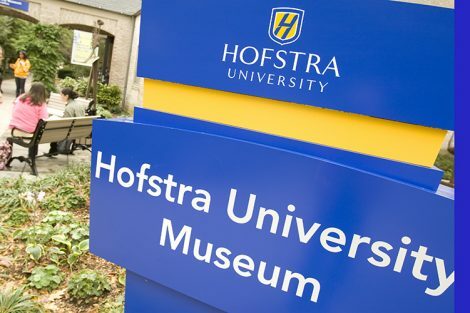 The SMACS chapter is an academic, social, and service organization that provides hands-on chemistry demonstrations to pre-college students, such as the Girl Scouts, who visit Hofstra throughout the year. 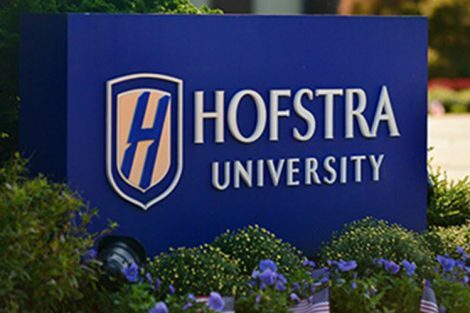 In addition, the Center for Civic Engagement, in collaboration with Students for a Greener Hofstra and the Sustainability Studies Club, hosted an outdoor festival on Wednesday. 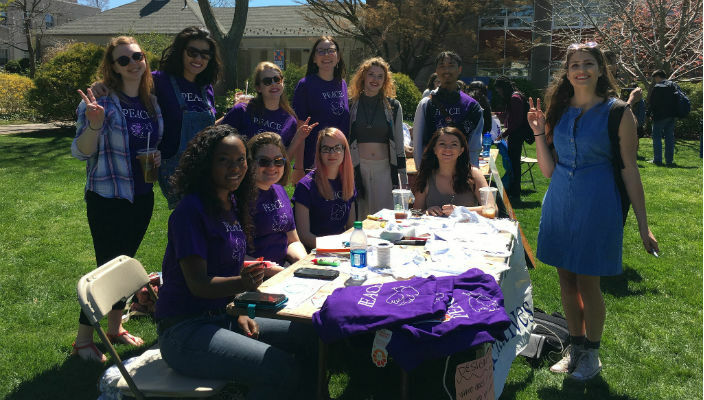 Warm, sunny weather drew crowds to Calkins Quad, where visitors watched music and dance performances, tried rock painting, and browsed at a makeshift thrift shop. Information tables manned by student clubs and community groups celebrated the causes of sustainability, environmental justice, food security, and climate change. Check out photos and videos from the Outdoor Festival, and Happy Earth Day!